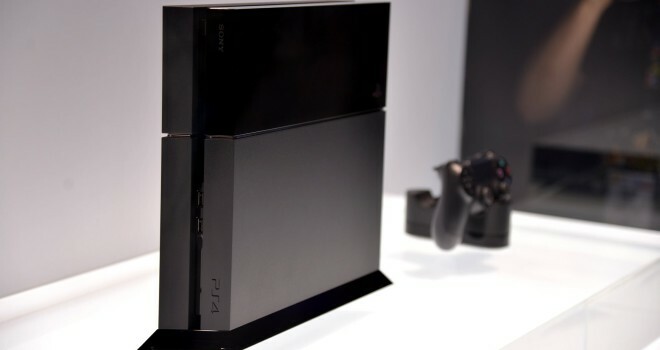 With the launch of the PlayStation 4 users have been sending complaints to Sony about connection issues with the PlayStation network and running into errors when connecting to the network. Sony responded on its support site explaining its just with the amount of people trying to login and download the firmware 1.50. Given the amount of people who bought the console it was bound to happen. Thankfully though if you don’t want to fuss you can go to the PlayStation.com and download firmware 1.50 put it on a thumb drive then put it on your console. Yet if you are still having issues sonny can provide a blue ray disc with the patch on it, but by that time things should be running smoothly.